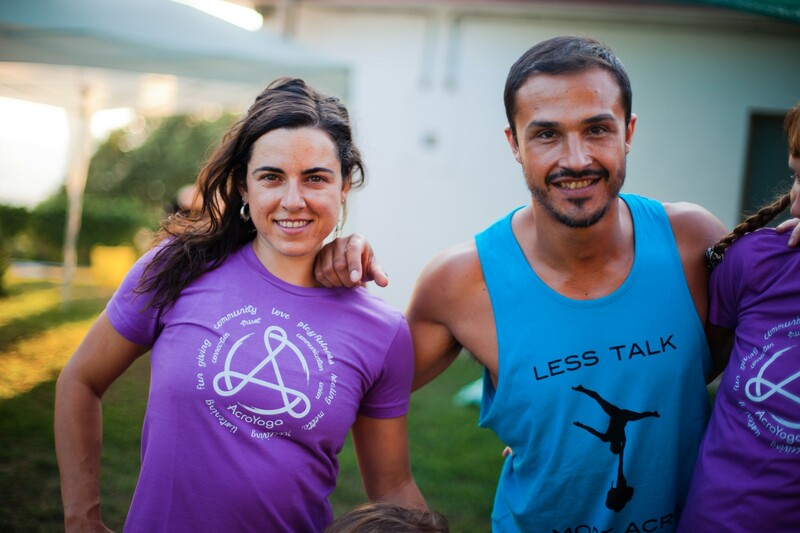 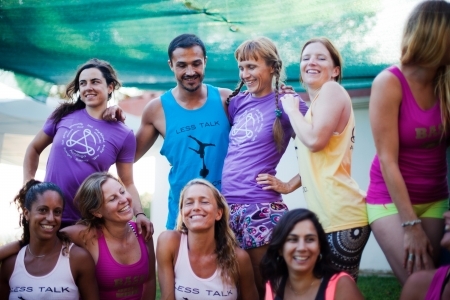 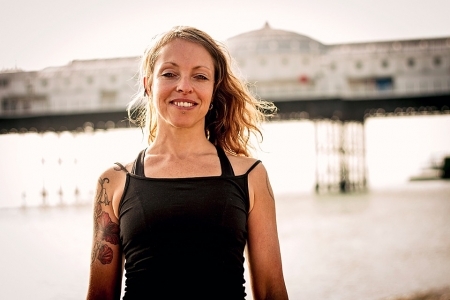 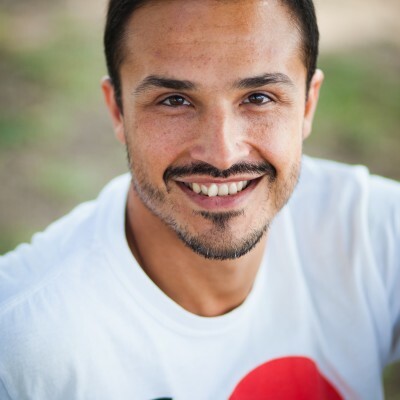 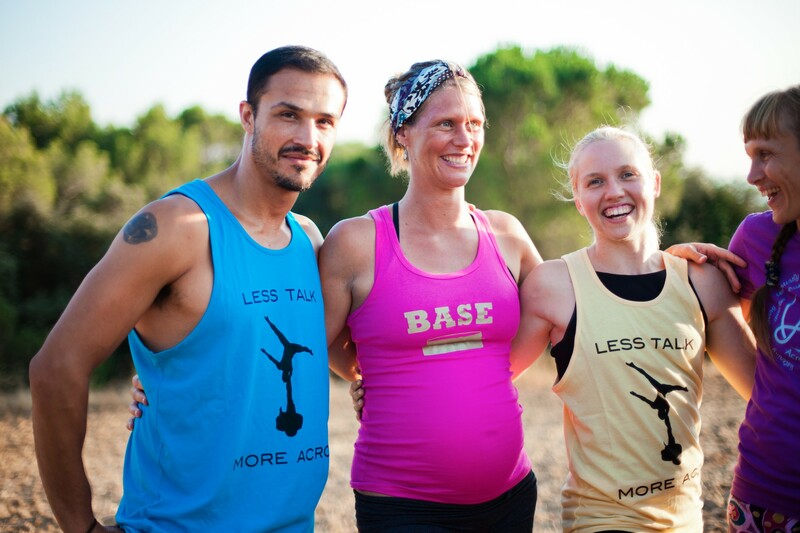 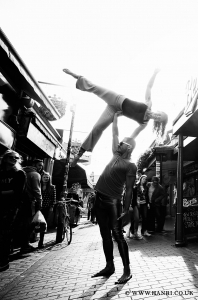 Neilon is a Level 2 Certified AcroYoga instructor and the first teacher working in Brighton. As well as running regular open level and intermediate classes in Brighton he regularly teaches workshops, retreats, holidays and CPD units all over the UK and Europe. 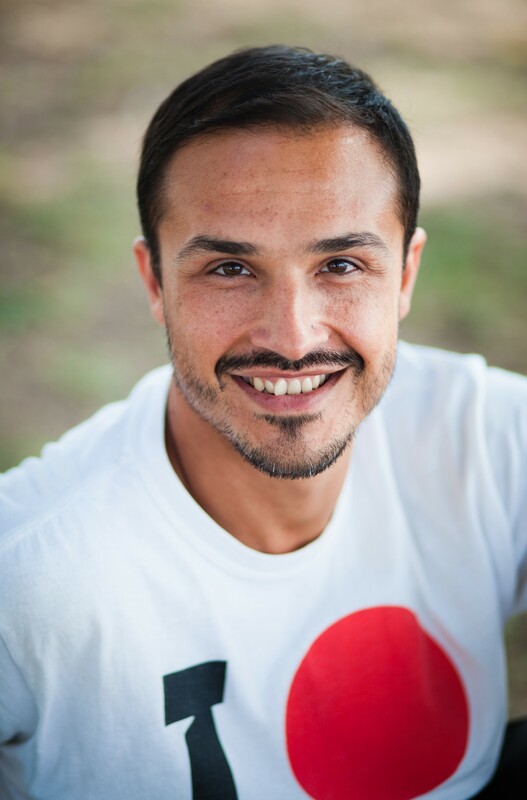 Neilon has been practicing yoga for over 30 years and is a Personal Trainer, Thai Yoga Massage therapist and martial arts instructor. 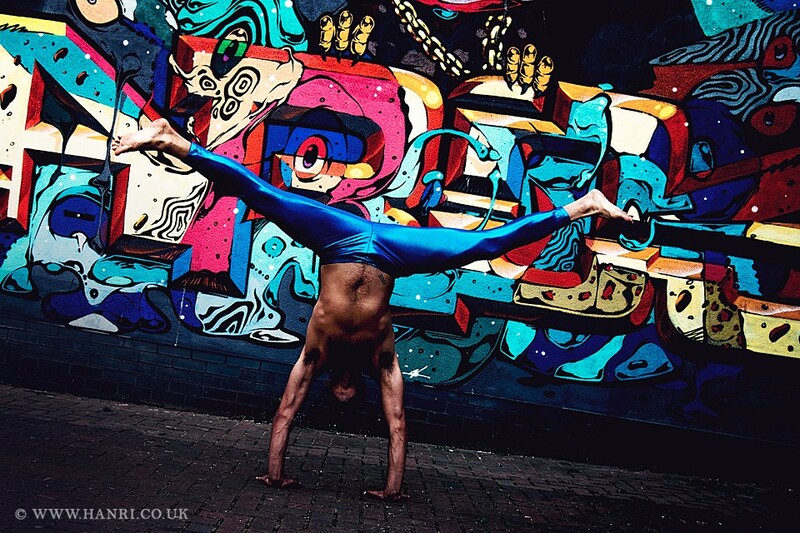 These overlapping skills give Neilon a unique insight into human bodies and a passion for understanding what makes things work. 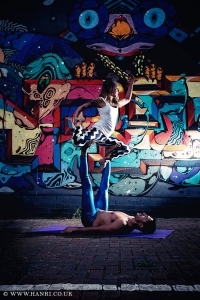 AcroYoga is a beautiful practice that combines the dynamic wisdom of acrobatics, the awareness, breath and balance of yoga and the healing, loving nature of Thai massage. 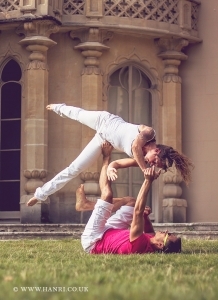 Working with one or more partners these three disciplines are fused into captivating sequences of inversions, flows and balances. 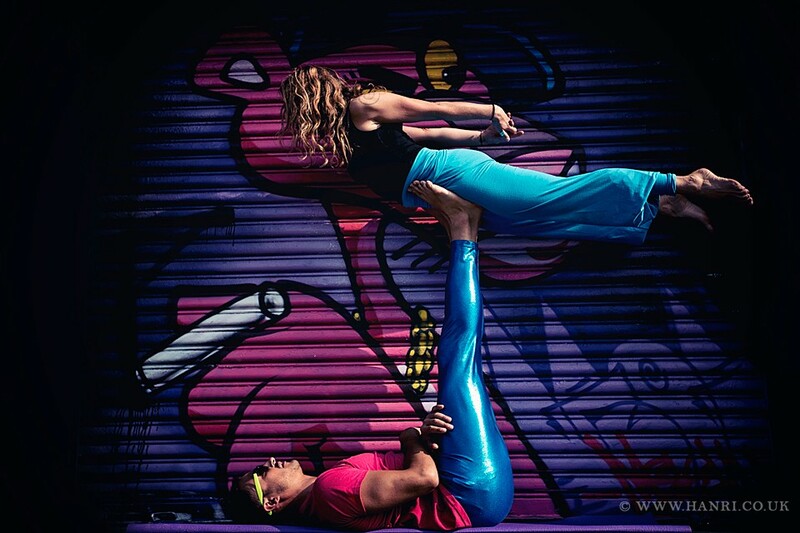 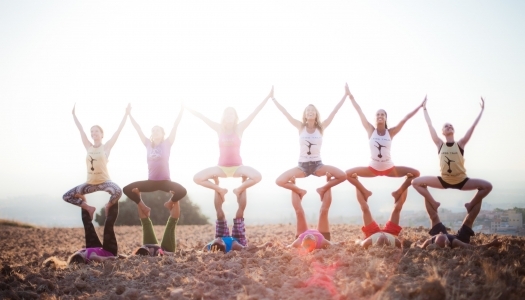 Solar Acrobatic Practices that cultivate trust, empowerment, determination and joy. 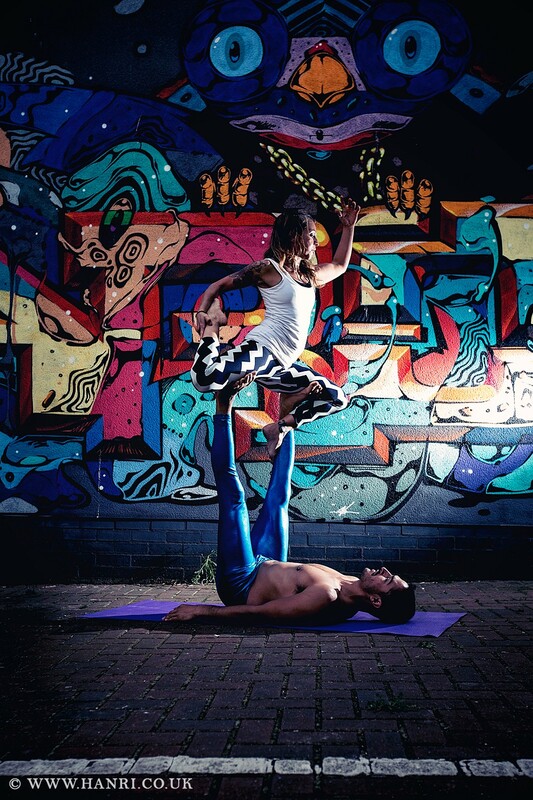 Apart from happiness other qualities that you can expect to develop from the AcroYoga practice are confidence, sensitivity, trust, poise, Metta, determination, a sense of community as well as physical attributes like upper body strength, core ability, suppleness and grace. 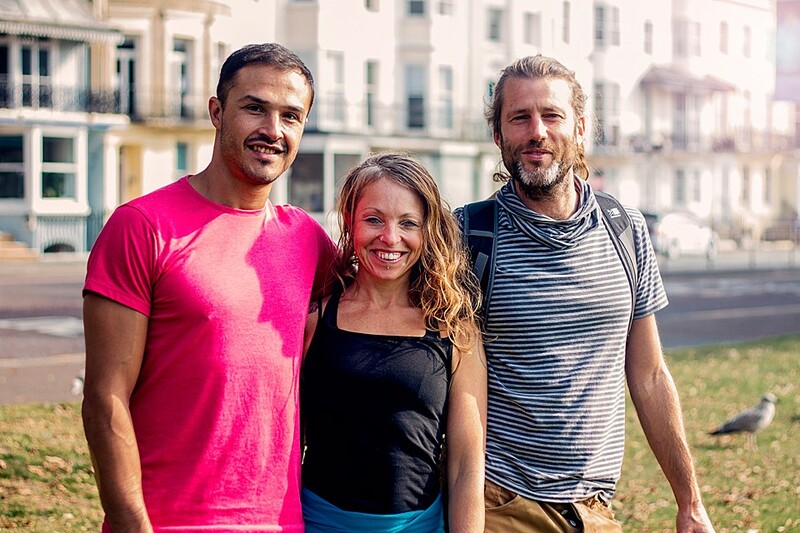 These qualities can be taken into your daily life and, in your own little way, you can contribute, in a very real way, to helping the world be a better place. Oh, and by the way, happy people don’t start wars. 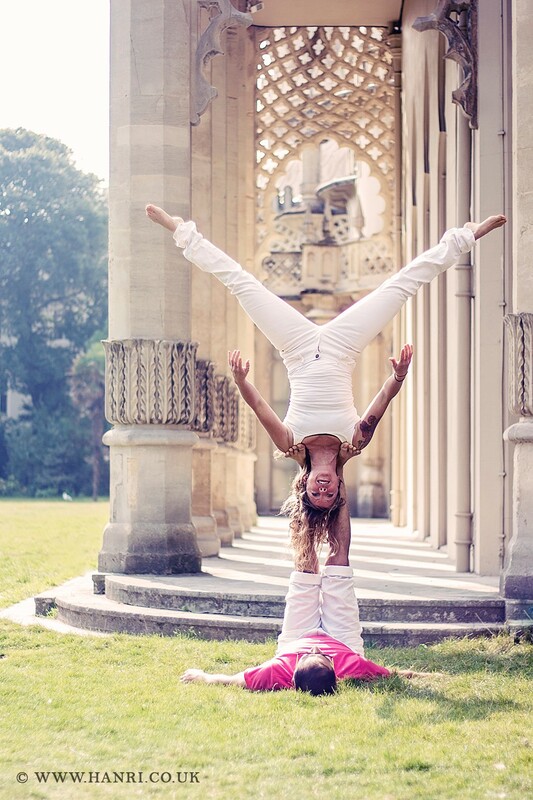 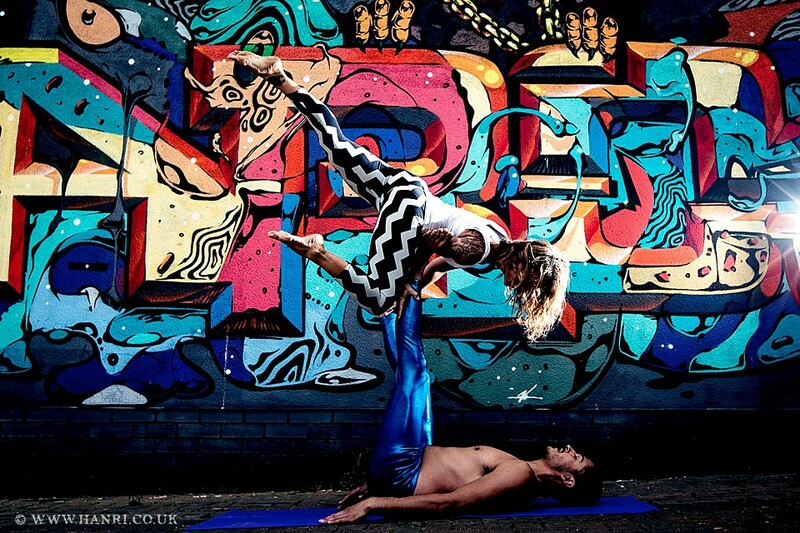 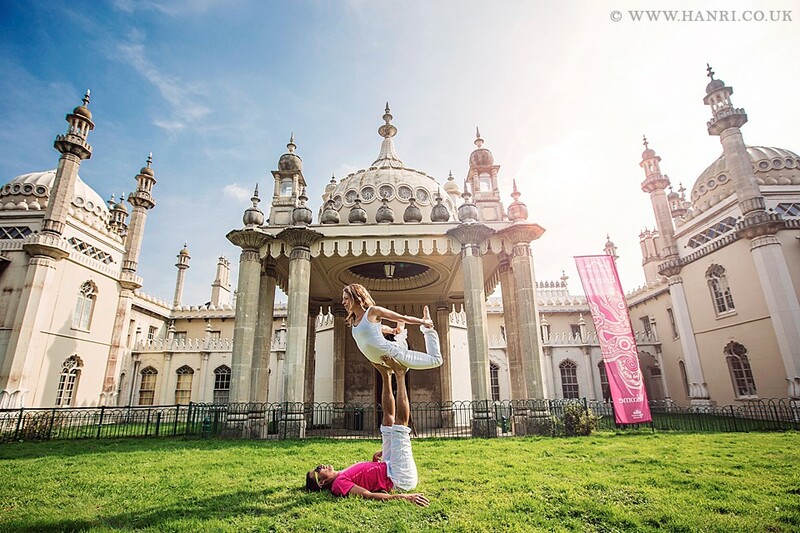 Check out the AcroYoga Brighton FaceBook group for latest details, jams and workshops. 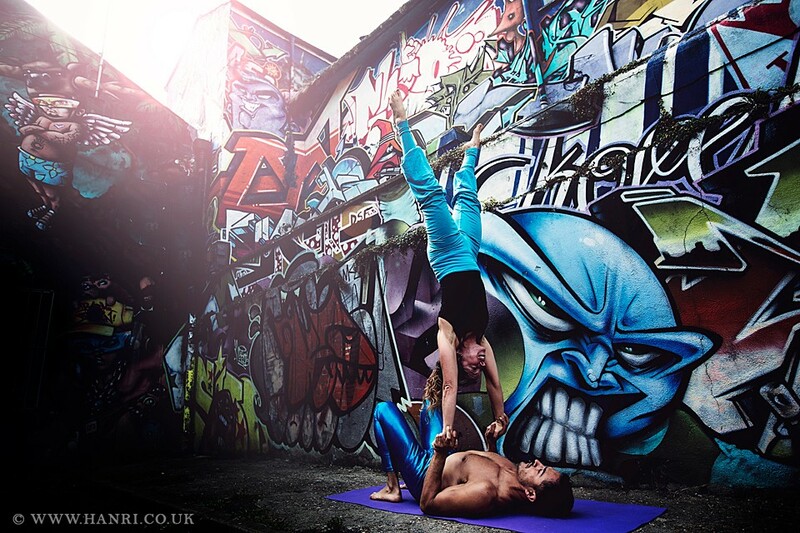 Regular class members are entitled to a £5 discount from Heart Hands – Thai Yoga Massages. 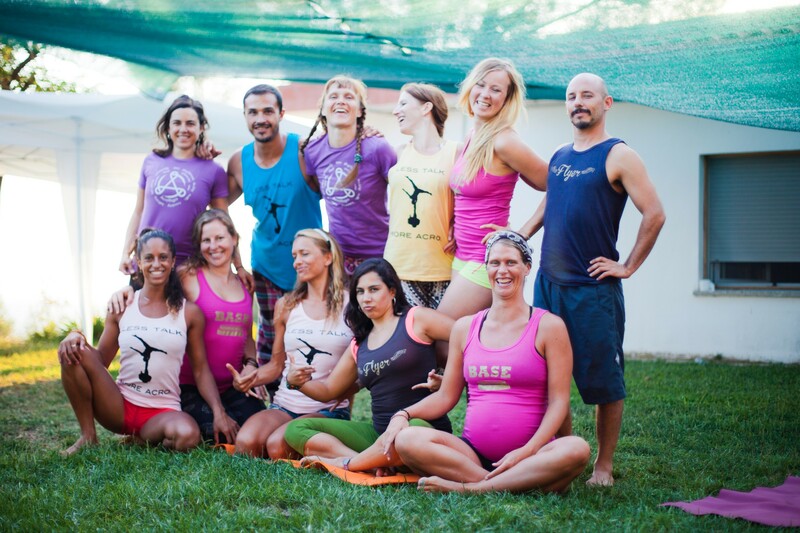 Neilon’s up to date schedule and upcoming workshops can be found here. 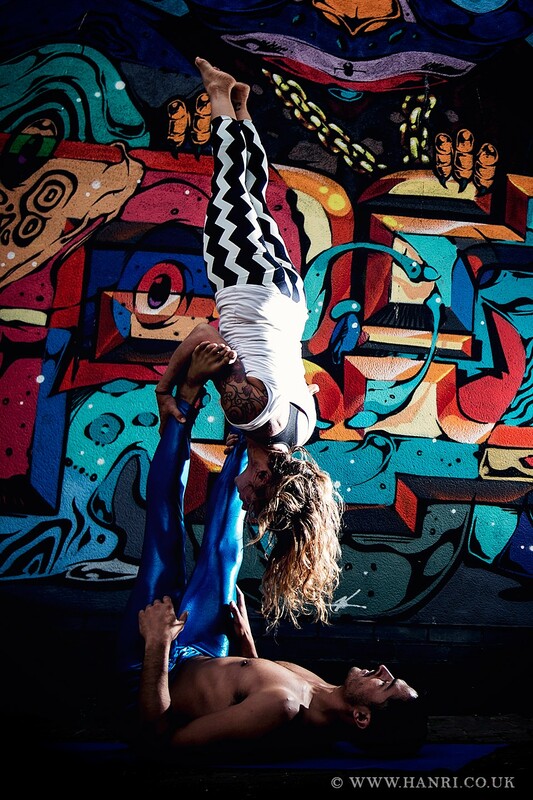 He first went to a jam on Hove lawns organised by Will Cottrell in the summer of 2011 and has been a total acro addict ever since. 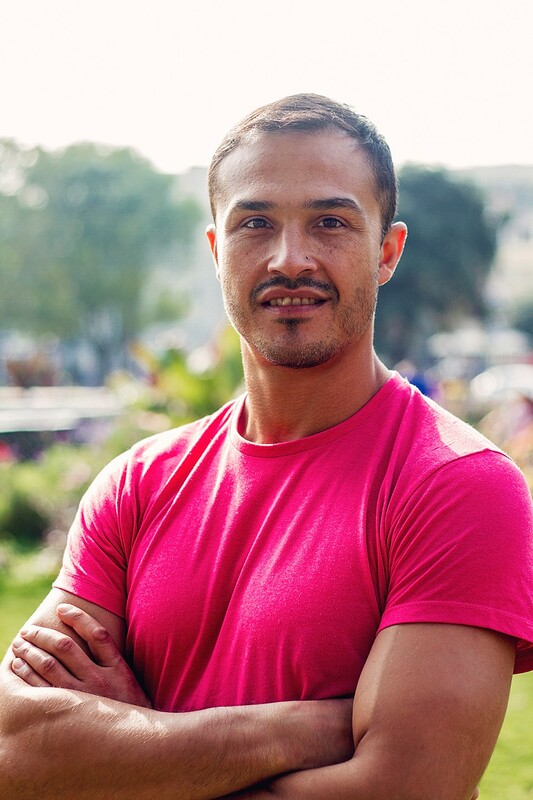 Zimbabwe born, Neilon grew up in London and gained a BSc Hons in Zoology at Imperial College. Since then he has been on a continuing journey of self-development and education. His vast experience allows him to effortlessly combine a deep understanding of human nature in a sophisticated and organic way with the latest revelations in exercise and nutrition – immediately making his mark in town as an elite trainer. 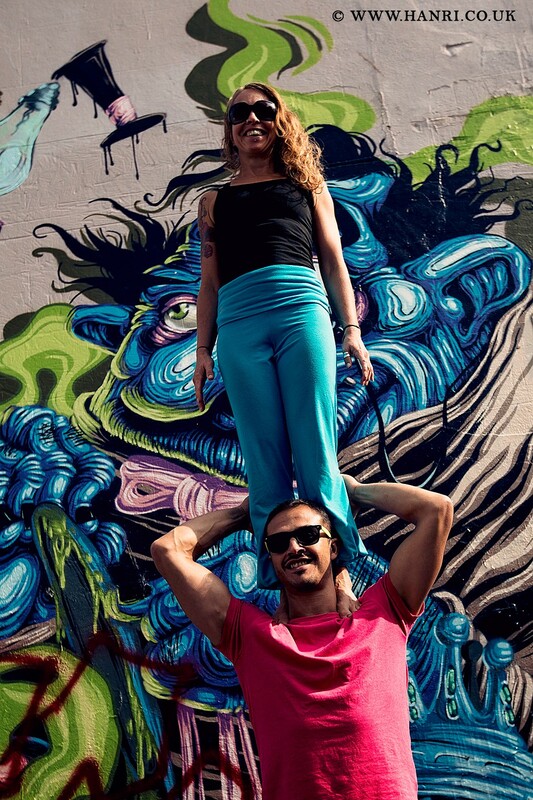 Neilon is a Kung Fu instructor and AcroYoga teacher and brings with him over 15 years of training and coaching experience. 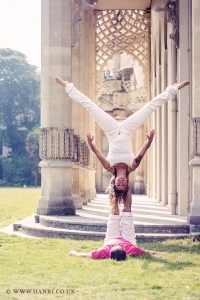 Preferring an all-round, holistic approach to health and wellbeing. 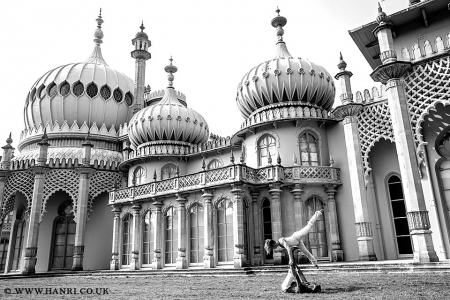 One of Neilon’s proudest personal achievements is completing the 2011 Brighton Marathon despite the medical profession telling him as a child that due to his spinal condition he should never run. 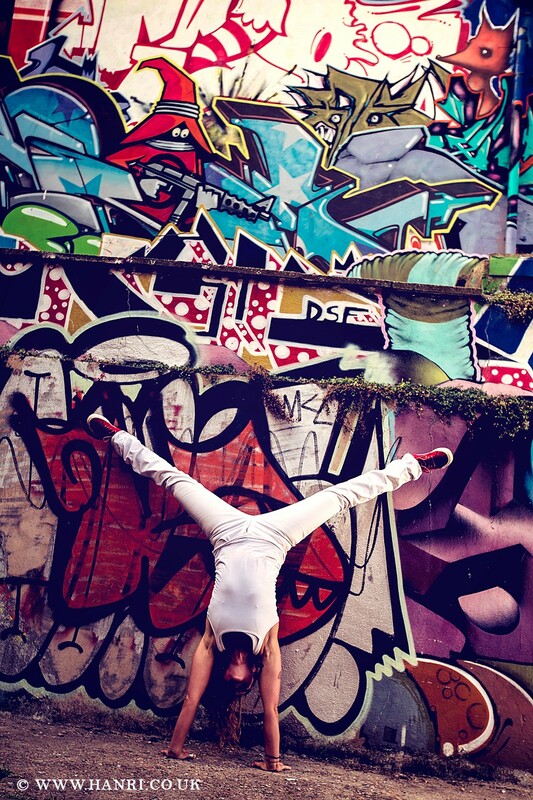 Oh and he did it barefooted!